Local subscribers, businesses, and civil government entities on the Colombian island of San Andrés will benefit from an enhanced user experience with a new broadband service that supports data-intensive and cloud applications with the same performance as on the mainland. TV ISLA, the leading provider of payTV on the island, is using SES Networks’ high-throughput, low-latency satellite network to offer reliable fibre-like broadband internet connectivity across the archipelago. 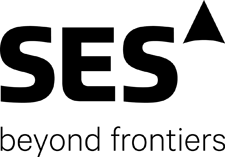 The service is provided using SES’s O3b fleet of MEO satellites, the only non-geostationary constellation to deliver commercial broadband services across the globe. 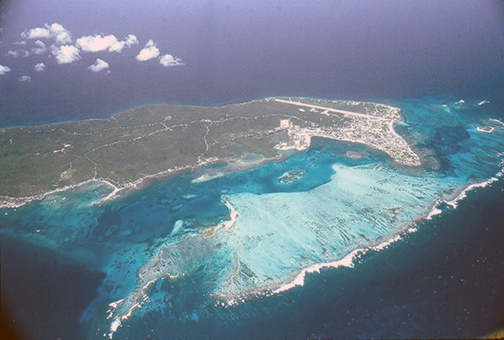 The island of San Andrés in the Caribbean. This high-performance service will contribute to the digital future of the archipelago by helping to connect the residents and strengthen the digital economy. According to a study carried out by the Colombian Ministry of Information Technologies and Communications, internet usage on San Andrés was above the national average in 2017. However, local organizations on the island have noted that the current infrastructure connecting San Andrés with the mainland cannot meet the island’s needs, which has negatively impacted education, commerce and tourism. The archipelago of San Andrés, Providencia and Santa Catalina has a combined population of approximately 75,000, with San Andrés being the biggest island in the archipelago. According to the local Secretary of Tourism, San Andrés received over one million tourists in 2017, increasing 12 percent from 2016. Juan Manuel Caez, Operations Manager at TV ISLA, said that the company's goal is to provide end users with the best quality of service ever experienced on San Andrés, which means access to high-performing services at all times, no matter where they are located. The capabilities of the O3b MEO fleet combined with SES Networks’ expertise have allowed us to achieve exactly that goal. Omar Trujillo, VP of Sales for Latin America at SES Networks, added that San Andrés is one of the hotspots in the Caribbean. SES Networks' advanced satellite-based solution will provide the connectivity required to support innovative services and applications that will benefit residents, plus the thousands of tourists that visit the island every month. The firtm is delighted to collaborate with TV ISLA and deliver reliable, high-speed broadband connectivity that empowers the local community and businesses in the island and to bringing 4G connectivity to San Andrés.